WRAP has revealed that signatories to the Federation House Commitment (FHC) significantly reduced the amount of water used in food and drink manufacturing last year, saving the industry £2 million. The news comes as part of the Commitment’s annual progress report, published by WRAP. Managed by WRAP in partnership with the Food and Drink Federation and Dairy UK, the FHC is supported by the Environment Agency and Defra. 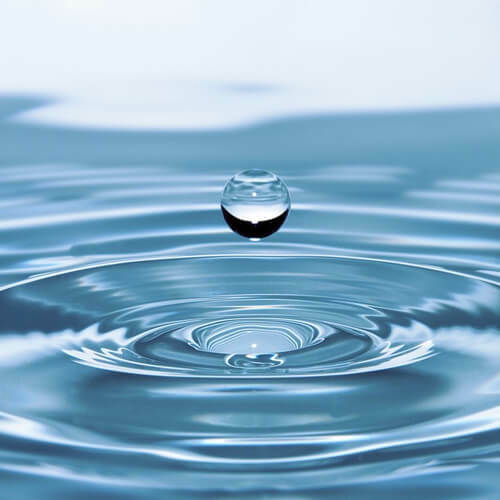 The report summarises the water costs savings made by signatories in 2013, as well as highlighting measures undertaken by individual companies to reduce water use at their UK manufacturing sites. Between 2012 and 2013, signatories reduced their water use by 1.35 million m3, meaning that since the start of the FHC in 2007 signatories have collectively made a 15.6% reduction in their water use – excluding water in products. This is equivalent to 6.1 million m3 reduction in annual water use since FHC began, enough to fill 2,430 Olympic-size swimming pools, and is a particularly impressive achievement given that production increased by 8.2% at these same sites over this period. The reductions have been achieved through a range of water management initiatives implemented by FHC signatories. Case studies are included within the report outlining a selection of these, including the example of Kellogg’s manufacturing site in Manchester which halved its water use since joining the FHC in 2008, achieving a water intensity reduction of 55% between 2007 and 2013.